Chin up! 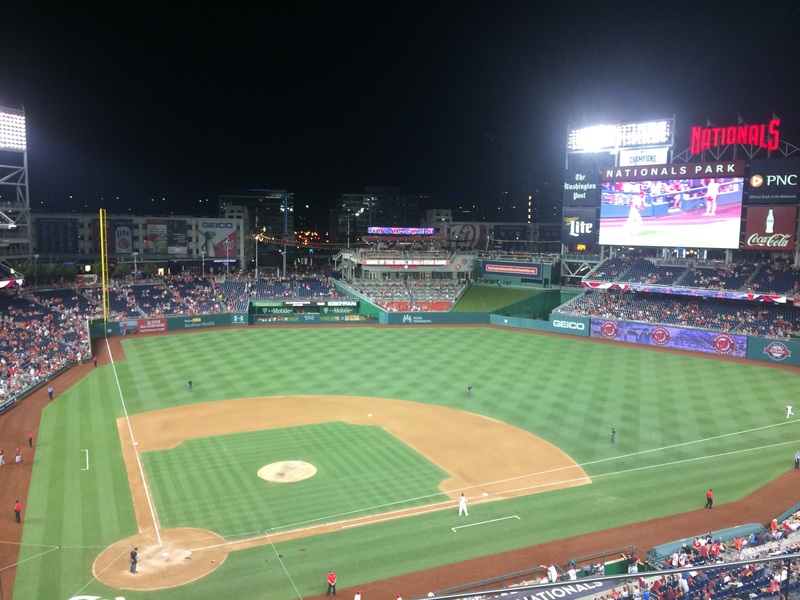 You are gonna have the time of your life in Cincy! Can’t wait to see the announcement coming soon! 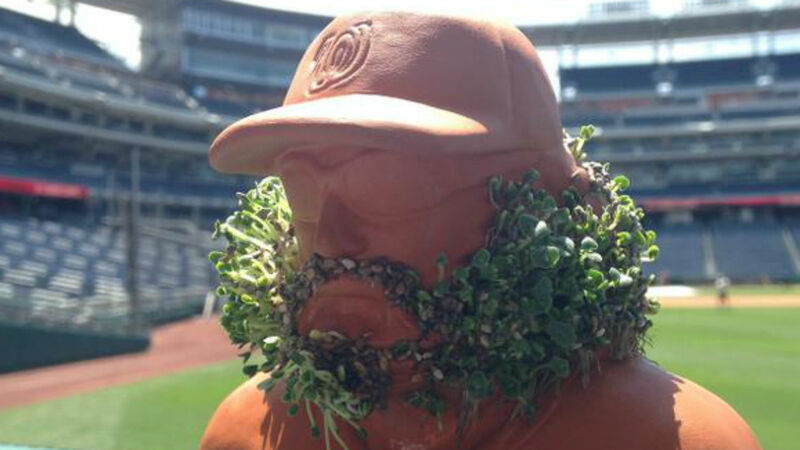 And hey, post a pic when you grow your werth chia!! !